Need a complete workforce management system designed specifically for highly flexible and complex work environments? You are just a click away from getting started... with ManStat®. 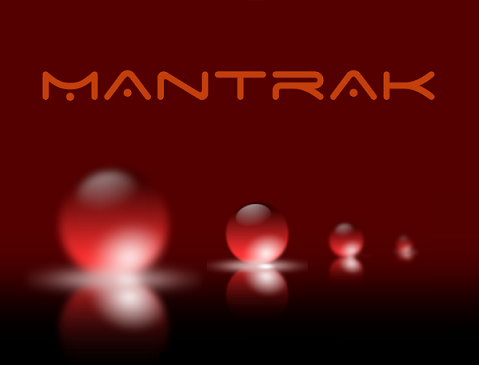 Track your Fleet... with ManTrak. ManTrak, an integrated system combining GPS, GIS and Mobile Data Terminals with ManStat. Love CIS but wish there was more? The FrankenCIS Solution delivers maximum effectiveness through total integration wtih your engines existing systems. 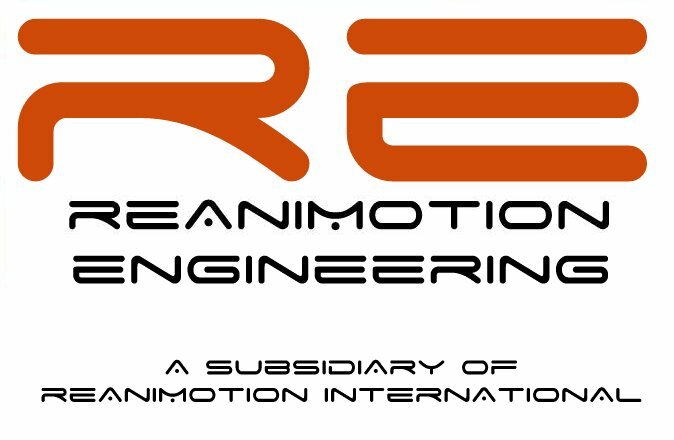 Optimise your most valuable resource for performance and economy... your engine. 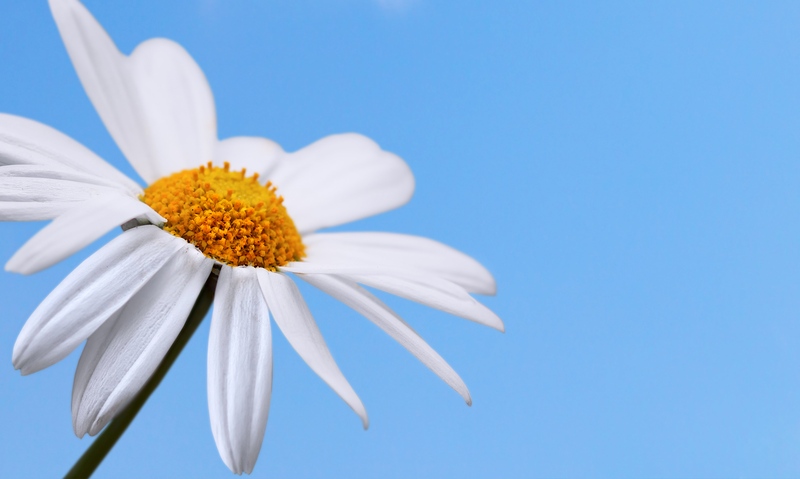 The Reanimotion Team is currently working on 'Project Daisy', we will keep you posted as the design process develops!